Get in touch with us, if looking for fresh and fragrant Jasmine Flowers. 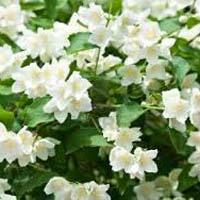 Located in Karnataka (India), we are a notable Exporter and Supplier of Fresh Jasmine Flowers . Our Fresh Jasmine Flowers are extensively used for decoration purposes. 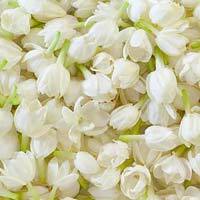 For bulk orders of Fresh Jasmine Flowers, contact us. We are backed by a strong distribution network, which facilitates timely delivery of all the orders. We are pioneers when it comes to offering Fresh Jasmine Flowers . 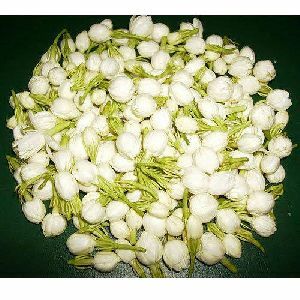 Divine grace of God, these Fresh Jasmine Flowers are available with us at reasonable prices in quality packaging. These Fresh Jasmine Flowers are cultivated in our gardens using organic methods. 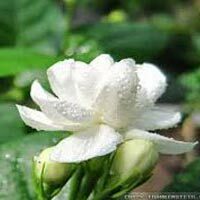 Fresh Jasmine Flowers can also be used as offering to God. 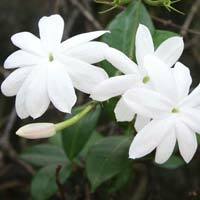 Further, we are a trusted Manufacturer and Supplier of Fresh Jasmine Flowers. 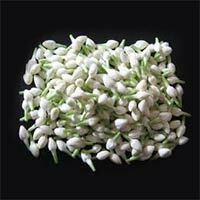 The Fresh Jasmine Flower that we offer has made us a recognised exporter and supplier based in Bangalore, Karnataka. These flowers could be used to make the garlands which are used for prayers or puja. The fresh jasmine flower garlands could also be used for decoration during auspicious celebrations such as weddings. Our good quality packaging ensures that the freshness of the flowers is retained.